Every time a John C. Haynes drum turns up, the obvious question arises as to it's age. And there is a lot of incomplete information floating around to help find incomplete answers to that question. 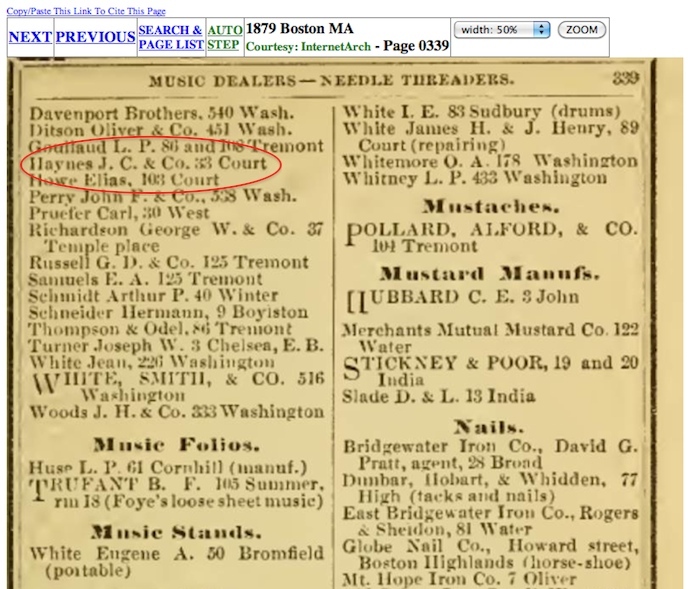 There seems to be a widespread misconception that any drum with a label listing J. C. Haynes & Company's 33 Court Street address dates from the Civil War. This is simply not true, however, because Haynes continued to operate as the musical instrument manufacturing division of the Oliver Ditson Company at 33 Court Street in Boston for several decades after the end of the war. So before any John C. Haynes instrument can be purported as dating from the Civil War, further provenance is needed. A drum labeled with the 33 Court Street address could in fact date from the 1860s, but it could also date from the 1870s, 1880s, or even the 1890s. 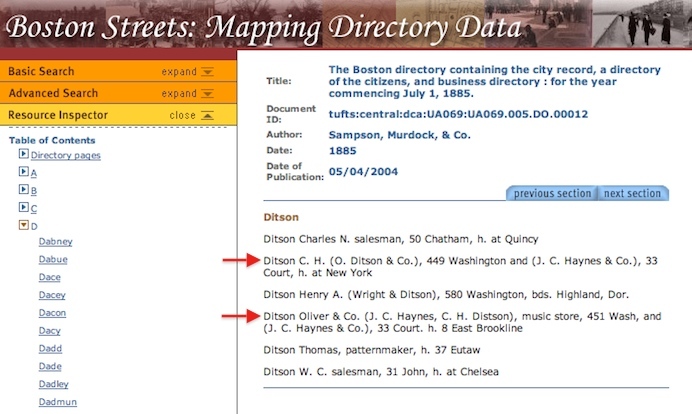 Some later labels (see image at left) clearly state the Ditson and Haynes addresses together which somewhat narrows down the date of manufacture for those instruments. But lacking any further information, the 33 Court St. address alone does not mean a drum was produced during the Civil War. 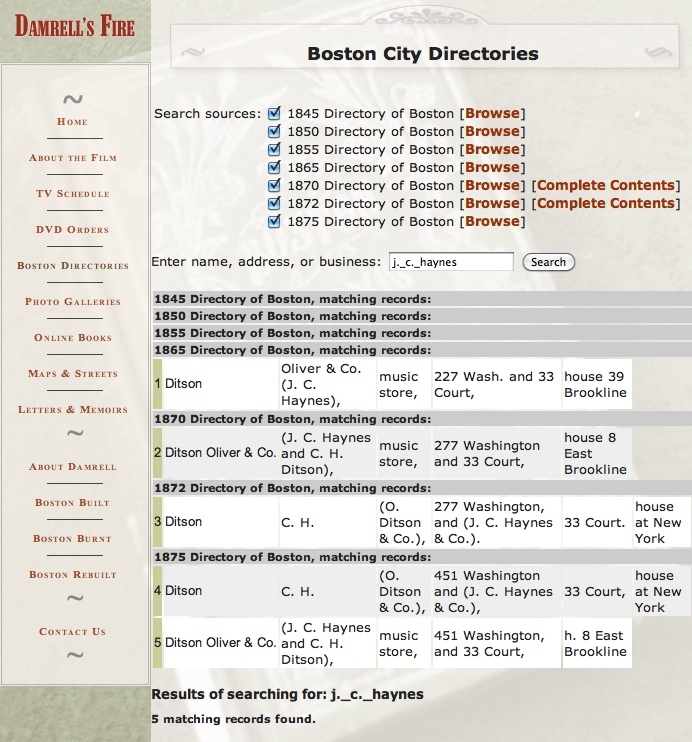 For more historical information on John C. Haynes and the late 19th century drums they built for Boston's Oliver Ditson Company, please visit BostonDrumBuilders.com. As always, you can contact me about old Boston-made drums at lee@vinson.net.